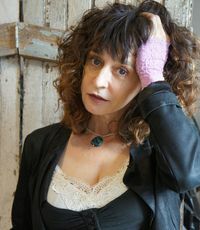 Bukowski in a Sundress by Kim Addonizio is a memoir written as a series of personal essays that’s not only about the writing life, but also loving what you do so much that no matter how on the outside you are, you keep plugging away. Addonizio never shies away from her less than sober moments or her self-doubt. She takes life on full force, and she makes no excuses for that. It’s what life is for — living. In “Plan D,” she talks about having a plan to give you some sense of control, but in all honesty, those plans don’t always work out. As many of you know, I’ve written poems and submitted them and received a ton of rejection of late. This book hit my bookshelf at the right time. “How to Succeed in Po Biz” brings to light the difficulty with being a poet, what it takes is determination and a will to struggle through it all to achieve even just a modicum of success. Royalties are small and many poets find other sources of steady income or work toward small awards and fellowships to keep working on their craft without the drudgery of a full-time job, or at least only requiring a part-time job. Addonizio has always been a fresh poet to me, and as she writes in her essays she remembers those very low moments when she met failure, thought about giving up, and went forward anyway. This perseverance, sheer will is what poets need. She’s by turns vulnerable and well shielded from the barbs that come with writing poetry — the title of the book stems from one critic’s comment about how she was Bukowski in a sundress. 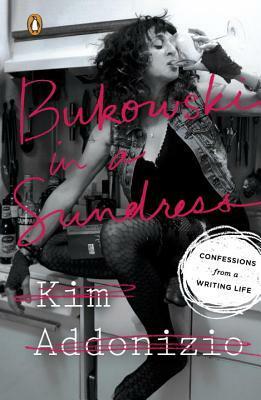 Bukowski in a Sundress by Kim Addonizio is utterly absorbing. I read it in a day, and I’m still thinking about everything she said and how it applies to my current struggles with poetry and the publishing industry, especially as someone outside academia. She’s the author of several poetry collections including Tell Me, A National Book Award Finalist. My latest, My Black Angel, is a book of blues poems with woodcuts by Charles D. Jones, from SFA Press. I published The Palace of Illusions, a story collection, with Counterpoint/Soft Skull in 2014. A New & Selected, Wild Nights, is out in the UK from Bloodaxe Books. Due summer 2016: Mortal Trash, a new poetry book, from Norton. And a memoir, Bukowski in a Sundress: Confessions from a Writing Life, from Penguin. 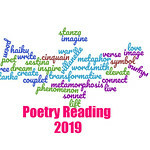 I’ve written two instructional books on writing poetry: The Poet’s Companion (with Dorianne Laux), and Ordinary Genius: A Guide for the Poet Within. Visit her website. I’m so glad you found a book that spoke to you when you needed it most. 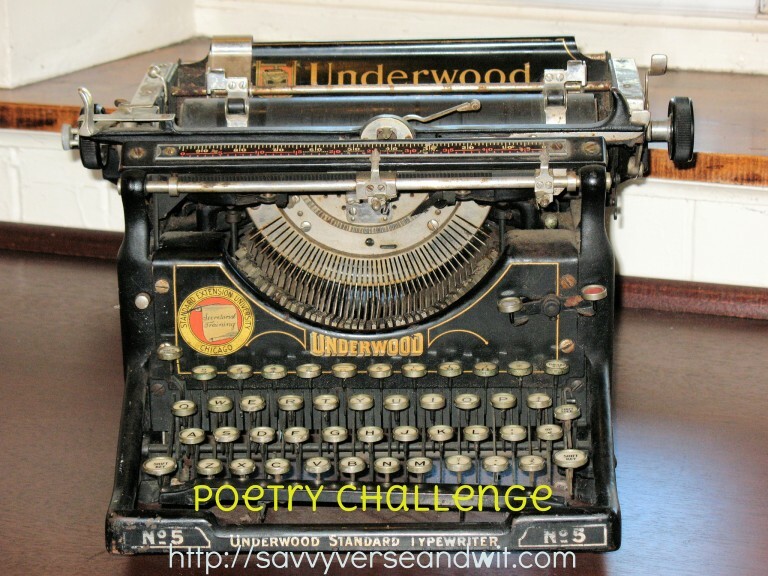 Please don’t give up on your poetry! This sounds good and I can see why it hit your bookshelf at the right time. I hope you don’t give up on your poetry because I think your day will come.